Considering an all inclusive break but unsure if it’s worth the extra cost? 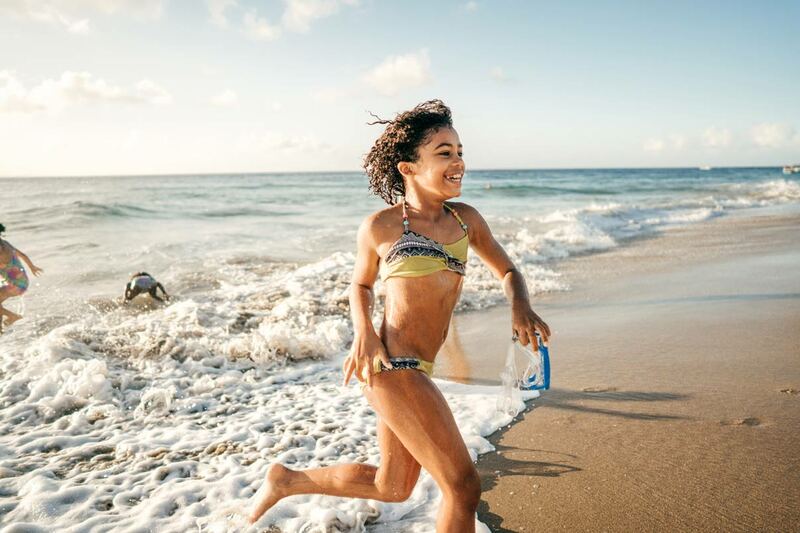 We understand, so we’ve explore some great reasons why an all inclusive break might be the thing for you and your family. 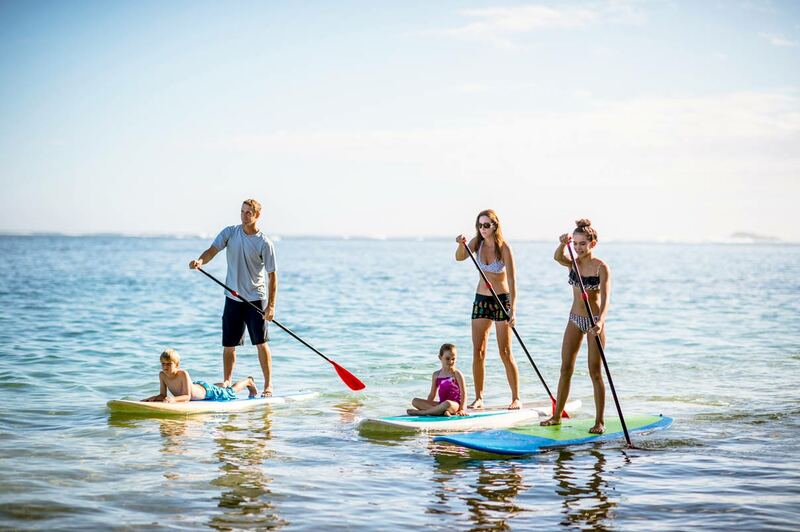 While many resorts vary their all inclusive offering – from the types of restaurants included to the range of water sports – it can still be a great value alternative way to holiday. From cocktails on the hour to late night snacks, sports facilities to off-site excursions, you can rest easy that you’re covered. The first thing you need to ask yourself when considering whether to go all inclusive is: what type of holiday do I want? If your idea of heaven is unwinding by the pool with a cocktail in your hand then all inclusive is a great option; it also means you won’t have to stray far when you get hungry as your hotel’s restaurants will be included in your package. Another factor when considering whether to go all-inclusive is location. 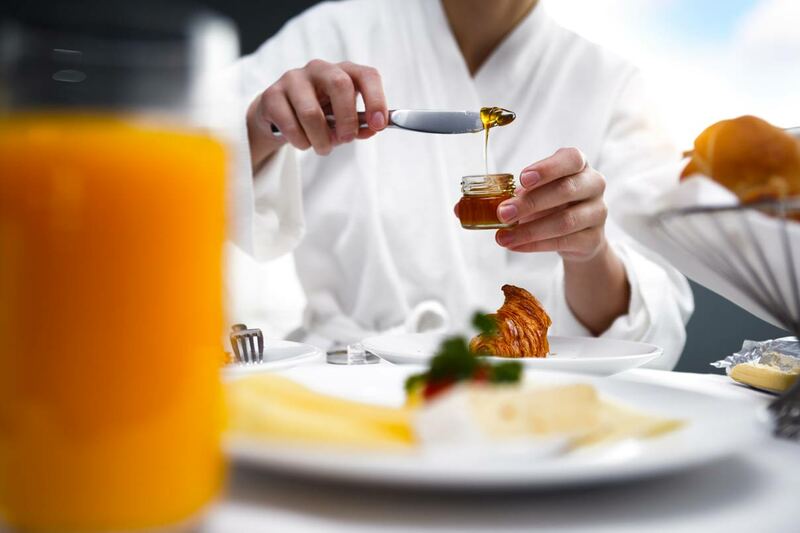 If you’re travelling to an affordable area – Bali for example – where food and drink are cheaply priced, then opting for bed and breakfast might be more cost effective. 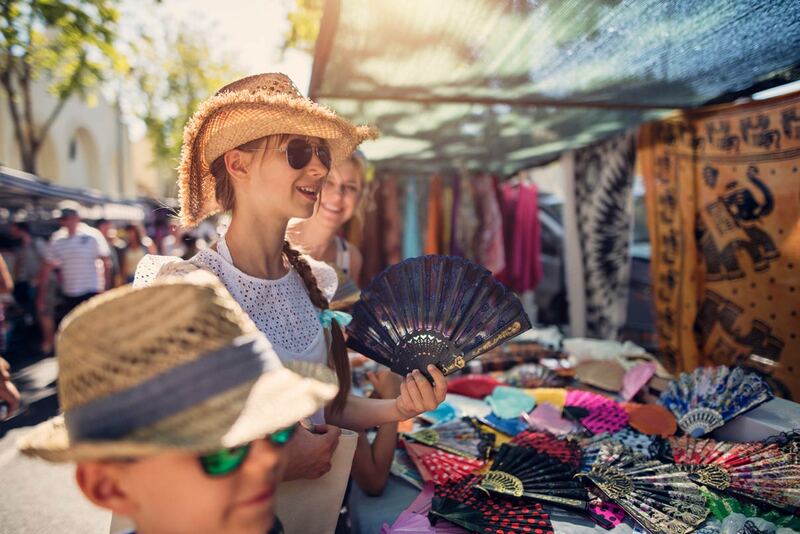 However, if you’re staying in a destination such as the Canary Islands where hotels boasts plenty of on-site facilities, restaurants, water sports and kids’ clubs, then all inclusive will prove very cost effective. 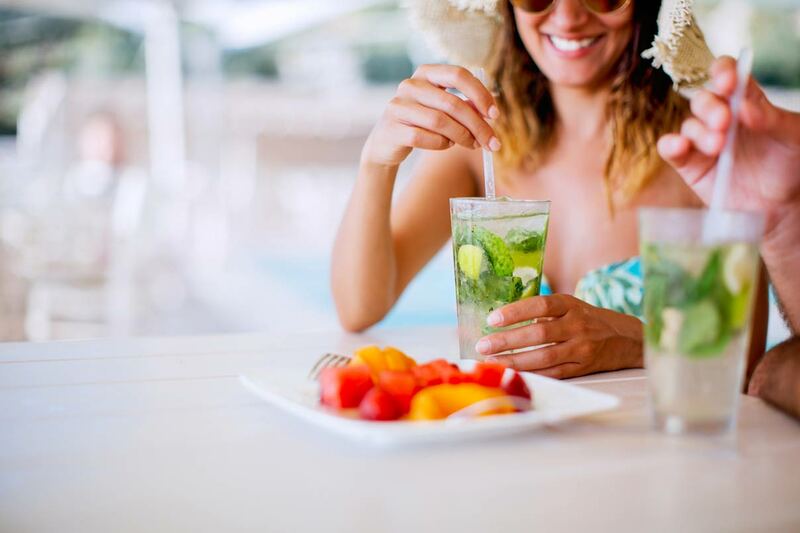 The most common reason why people go all inclusive is the value for money; with food, drinks and snacks catered for, it can be a great way of making your holiday more affordable. And if you’re the type of person who loves a good cocktail, you’ll be able to relax knowing that you have access to local spirits and sometimes premium spirits too – including that mojito! As we mentioned, all inclusive is a great option for families. 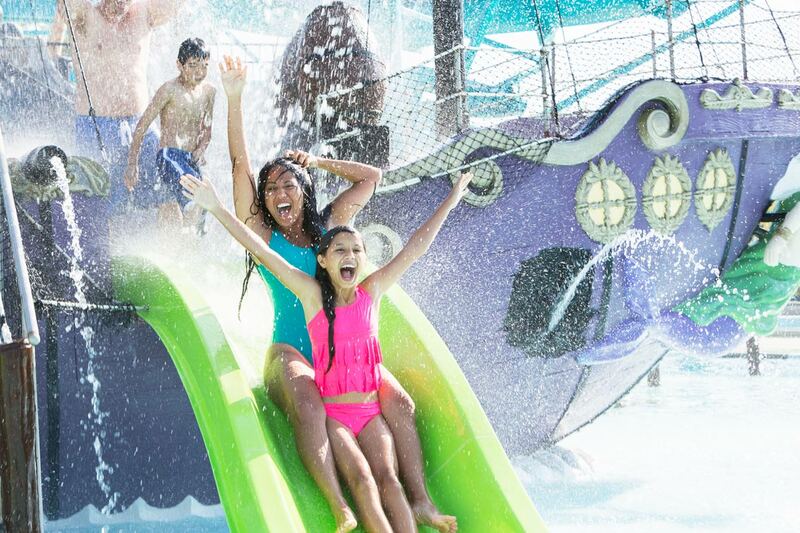 Adults can enjoy things like aerobics classes or spa facilities, while kids can make the most of action-packed water parks, dedicated kids’ clubs or evening entertainment. You should find it much easier to stick to a budget as you know the majority of expenses are covered. Unless you decide to pay for extra services within the hotel resort, your holiday shouldn’t have unexpected surprises. Just bring enough for emergencies and excursions, and of course any shopping you may do in the local area or on duty free! Going all inclusive allows you to make full use of your hotel, and try things you might otherwise not have, such as a game of tennis or even scuba diving! Plus, if you’re travelling with kids, they’ll be able to experience new and exciting things too without the risk of you wasting money. After experiencing an all inclusive holiday, many people fall in love with the level of luxury it provides. 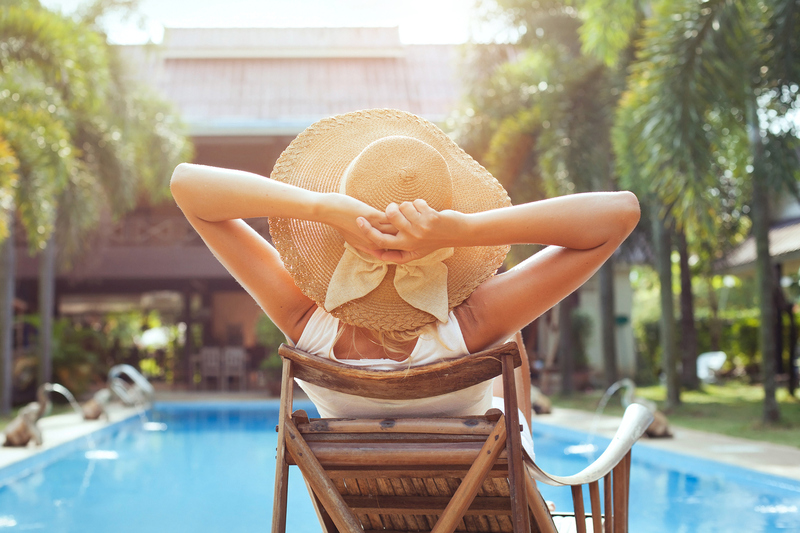 Often, all inclusive customers receive an extra level of service, with many hotels offering poolside service, room service and even laundry service, allowing you to full unwind.